Insulation and monitoring of any existing pipe on site with mobile PUR unit. The PUR unit is self supported with power generator, compressors and electrical monitoring etc. Insulation and monitoring added as a factory setup. Our Mobile PUR unit is moved inside any pipe production facility. 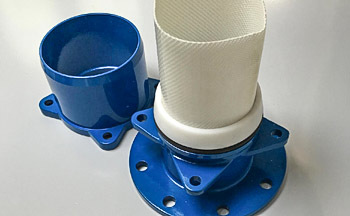 Can be added to ductile- stainless or any other type of steel pipes as well as PE pipes. From the most modern factories in the world ScanTECH offers the right quality to the right price at the right time. We have a proven track record delivering pipes to projects around the world. Trenchless technology is also commonly referred to as NO-DIG solutions. 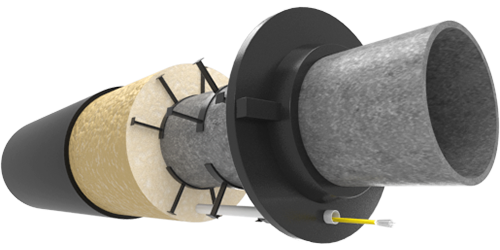 CIPP pipes, plastic pipes and hoses that will allow a solution without any disturbance to the surroundings. Latest from ScanTECH International Ltd. Please take a look at this informative animation. 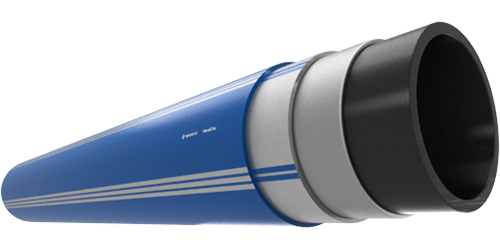 It will take you on a tour, telling how we upgrade any existing pipe system to accommodate the continuously higher demands for monitoring pipelines. As environment concerns are increased so is the need to monitoring your network. 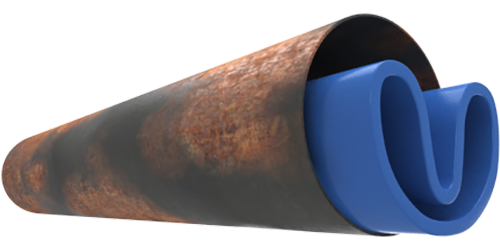 ScanTECH offers state of the art technology via 3rd party to ensure 24/7 monitoring of your pipelines. Fully interactive with existing SCADA. 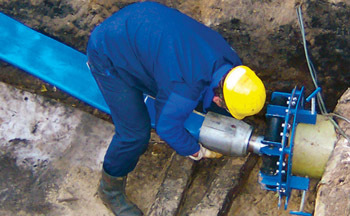 ScanTECH has knowledge of several techniques that will extend the life cycle of existing pipes using trenchless technology. Different pressure ratings combined with temperature and the media transported in the pipes is being investigated to give you the best option for rehabilitation purpose. We have access to the most modern production facilities around the world and will provide you with different alternatives based on you future needs and current investment wishes. 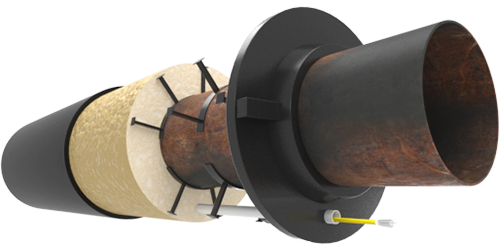 ScanTECH offers a wide range of fittings, Tee´s, couplers and connections to fully integrate renovated pipe sections to existing pipe sections. This is a win-win situation – we can buy cheaper and sell cheaper than most contractors and our knowledge will ensure the right quality. We work with the most accredited factories in the world and our cooperation will ensure the best product delivered at the right time and in the right quality. Copyright © All rights reserved by ScanTECH International Ltd.